Hull FC proved the point yesterday. Never accept that you cannot succeed until the game or the project is over. They showed steely determination right to the end to ensure their victory in an incredibly high pressure atmosphere (I doubt there is a less high pressure game in Rugby League). They played to their strengths and drew on their preparation to get the result they so desired. Their goal was clear, be the first Hull FC team to win the Challenge Cup at Wembley. To achieve this goal they had trained and prepared for what was about to happen. When they went behind it would have been easy to crumble under the pressure against a talented Warrington side. They didn’t , they kept their goal in mind and all believed they could achieve it. It is important to keep your goal in mind and as mentioned before plan meticulously how you are going to achieve your goal. However you have also got to be prepared for setbacks and missed steps. It is important to anticipate these and build flexibility into your plans, that keep your goal at the centre. I don’t like to use the word failure as this has a finality about it. Failure assumes you have come to the end of your journey. 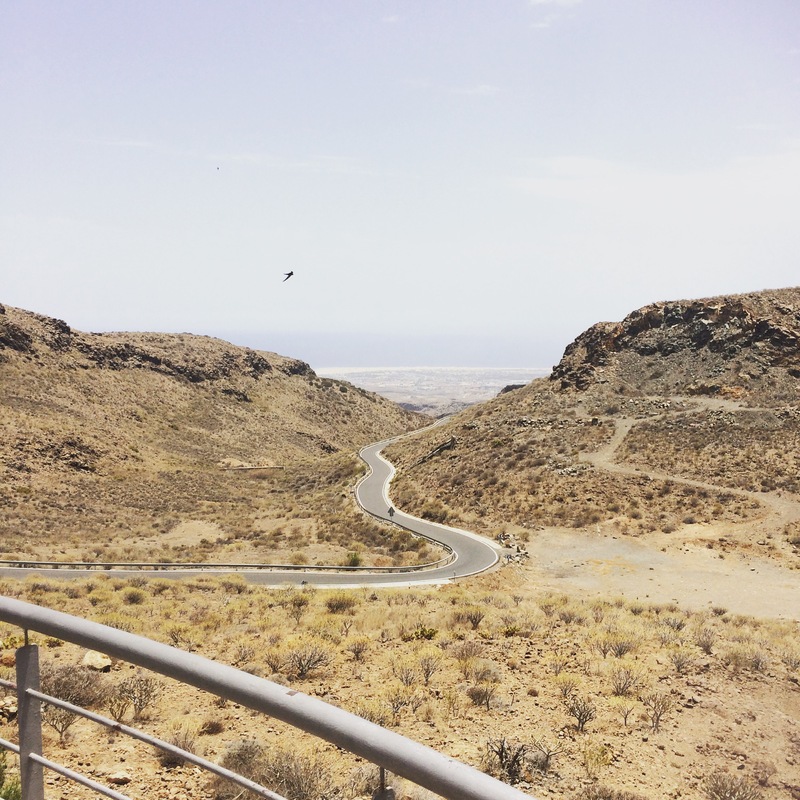 Missed steps and set backs assume that you are still on your journey to achieve your goal, and just need to revisit your plans and choose a different approach. One thing is certain, if you accept failure and give up you will not achieve your goal. If you are flexible and willing to adjust your plans you will achieve your goal eventually. Reassess your route if necessary, but keep going and never give up. Easier said than done, I hear you shout. Well yes it is, when faced with set backs and missed steps it can often seem fruitless to continue. If you feel like this revisit your goal. Ask yourself how much you want your goal. Can you imagine living in a world where you have achieved this goal? What does it feel like for you? What do your friends and family think about your success? If you struggle to imagine any of this, then maybe your goal is unrealistic. Adjust your goal to something you are comfortable to achieve. It is likely that your original goal is realistic only you do not believe you can achieve it just yet. By setting goals that you know you can achieve, can start you on that journey to your ultimate (original goal). 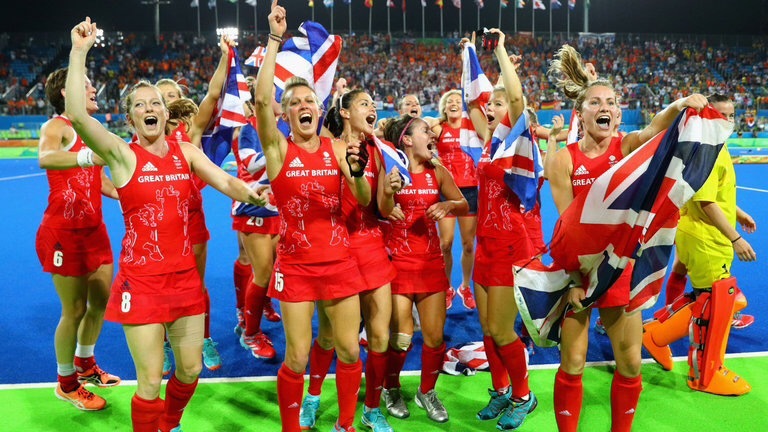 Along with millions of other viewers last night I was glued to the TV cheering on Team GB in the Hockey final. It was clear that both teams were at the peak of fitness and skill. The momentum of the match swung between GB and the Netherlands, and to be honest for much of the match I thought the Netherlands had the game won. Like all great Champions GB refused to give up and kept on fighting back. They never once accepted defeat during the match, however neither did the Netherlands. So what separated them in the end? Preparation, coupled with skill, self belief and reputation separated the two teams. Preperation was that of Maddie Hinch the goal keeper. She keeps a log of her opponents and how they take penalties. Not only does this give her self belief but she gives her team mates self belief. This gives them the courage to trust their skill during the penalty shoot out. GB had beaten Netherlands twice recently in penalty shoot outs, Maddie saved a penalty during the match. Therefore the Netherlands knew Maddie’s reputation, this gave her the advantage already. This win did not come out of the blue, it came from 4 years of preparation, practice and hard work. All that work came down to a few moments where the team had to believe they were going to win and expect their opponents to falter. If you want to succeed you have to have a clear goal you want to achieve, spend a lot of time visualising what achieving that goal would look like and feel like. Once you have that image clear in your head, you need to prepare your route to success. You will need to set yourself short term goals to help you in the planning process. Be prepared for false turns and short term failures. Do not be disheartened, keep your long term goal in mind and adjust your plans to ensure your goal is still achievable. You will achieve you will have your Gold Medal moment if you are prepared, practised and have belief in your ability. Not everyone achieves because they do not spend enough time refining there goal therefore struggle when faced with the initial failure. The most successful achievers, whether they be athletes or captains of industry use coaching in one form or other to help them remain focuses on their goal when faced with adversity. 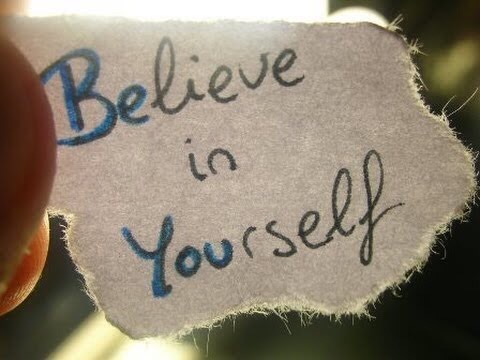 Believing in your own ability is an attribute common in all successful people. Self belief comes from being adequately prepared for what is ahead of you. Extensive planning is therefore key to sustained success. How do you know if you have prepared enough? Having someone to challenge your planning, to ask the obvious question and to challenge your assumptions can save you a lot of time and improve your chances of success. Before you can make changes to your life or lifestyle you have to set yourself free from the constraints you have put on yourself during your journey through adulthood. This is not to say you have to forgo your responsibilities and go live in a commune. You have to theoretically set yourself free and dare to dream of what your future could look lovely like. Give yourself the permission to explore your secret dreams and imagine what your life would look like and feel like. Ask yourself could you live that life? If it is a maybe, then start to plan what you need to do to make it a reality. This is a long job but is achievable with support and encouragement. Get in touch. For a lifelong smoker the prospect of never smoking again is incomprehensible. All smokers will at some point make an attempt to stop smoking, most of these attempts end in failure. Just saying you want to stop is just not enough to prevent you from starting to smoke again. Your mindset has to change before you even attempt to give up. Before you embark on giving up you need to spend a lot of time exploring the reasons you want to give up. It is vital that these reasons are yours and not those of your friends, family or the media. 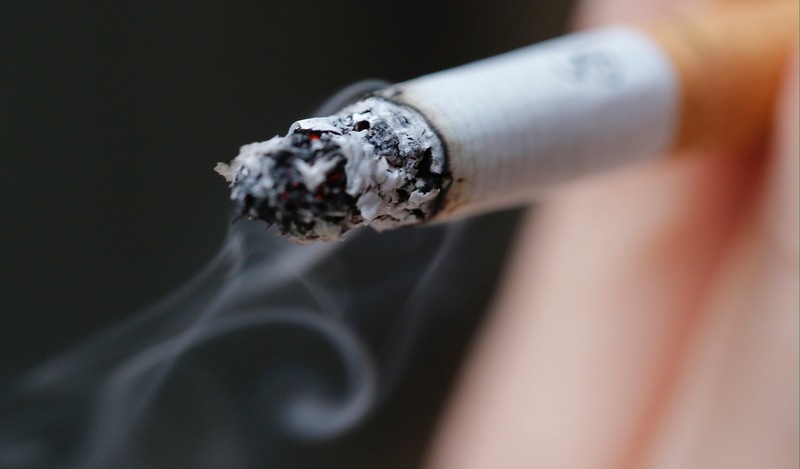 The reasons must be personal and make you feel positive about not being a smoker. Imagine yourself living these reasons and being a non-smoker. What does it feel like to be a non-smoker, to live the reasons why you want to give up? Now start to plan for when you are going to stop smoking. Can you go from smoking to not smoking? How will you feel when you have no more cigarettes? Does this make you feel nervous? Do you need something to replace the smoking in the first instance? Also ask yourself what is the worst thing that will happen if I never smoke again? Then ask yourself what is the worst thing to happen if I keep smoking? Set yourself free from the cigarettes! It is your choice to smoke, therefore it is your choice to give up. It sometimes feels that the cigarettes have a power over you and give you no choice. That is just the addiction to the nicotine, this will pass. You are in control, you have the choice! Build some resilience if you do not succeed the first time, do not give up, just revisit your reasons for giving up. Do they need revising or do you need to spend some more time visualising what your life will be like as a non-smoker. It is worth having a coach, to give you someone who will support you and encourage you to live up to your goal, without judging you. Is it time to let go and set yourself free. Spend sometime over the next day thinking about what your life will be like in 5 years time. Then spend longer thinking about what you want you life to be like in 5 years time. Once you have an idea of what you want your life to be like, then close your eyes and imagine you are living that life now. How do you feel? Who is there with you? How do they feel about your life? What images do you see? Now store those feelings and images in you memory bank. Write them down or draw them if you wish. This is you goal. Now you have to work out how you are going to achieve this goal. What do you need to do to get to your goal. Break these steps up into smaller short-term goals that move you towards your goal. Share your goal with a coach, you need someone who will support you in your journey, through appropriate challenge and validation. Do not pick someone who will agree with everything you suggest. You need someone who will encourage you to push your boundaries, but will be there to support you when times are difficult. You may not achieve all your short-term goals, so you must be prepared to reappraise and start again. The key is not to give up, and keep trying with a different approach. This were your coach earns their stripes supporting and challenging you to find a new route to your destination or even adjusting your destination. When choosing your goal, consider those dreams or aspirations that make you smile, but you never think you will have the opportunity to achieve. These are often the most fulfilling.